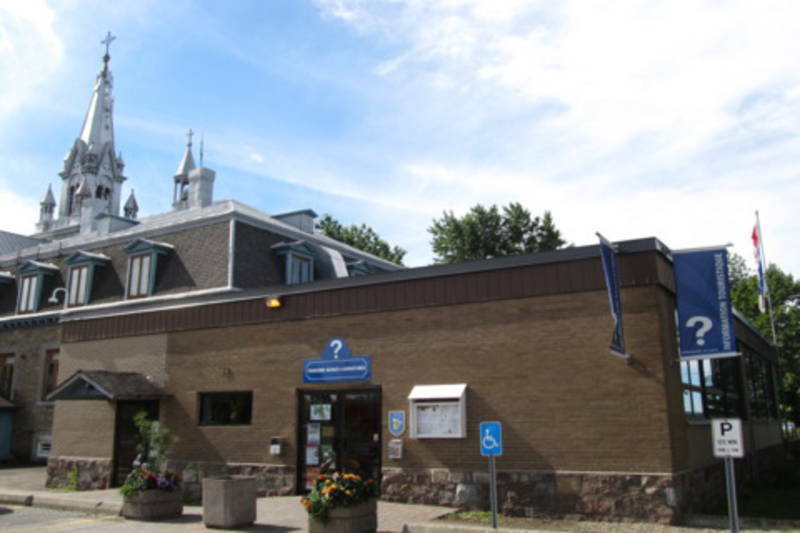 The Basses-Laurentides, a region that prizes farm tourism, culture and outdoor activities, bids you a warm welcome to its tourist bureau in the municipality of Oka. We'll give you comprehensive information on all of Québec's regions, while specializing in tourist attractions, accommodations and dining in the Basses-Laurentides. Located on the shores of majestic Lac des Deux Montagnes, this is the perfect spot for taking a break, planning your stay and enjoying a picnic as you gaze upon the water's glassy surface. 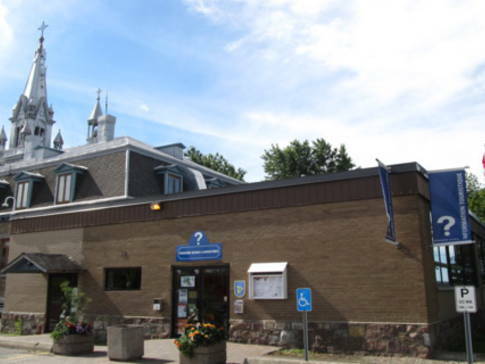 Welcome to the Basses Laurentides, just a few miles north of Montréal!